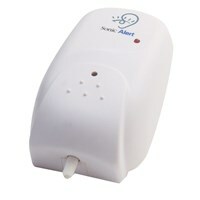 This Sonic Alert Sonic Link Deluxe Remote Receiver with its sleek, modern case will alert you by flashing any lamp that is plugged into its innovative Pluglet (Plug-outlet). Just plug this hearing impaired living aid into any AC outlet, and plug lamp into receiver. The Pluglet alerting device allows you to keep your table uncluttered by unsightly lamp cords. 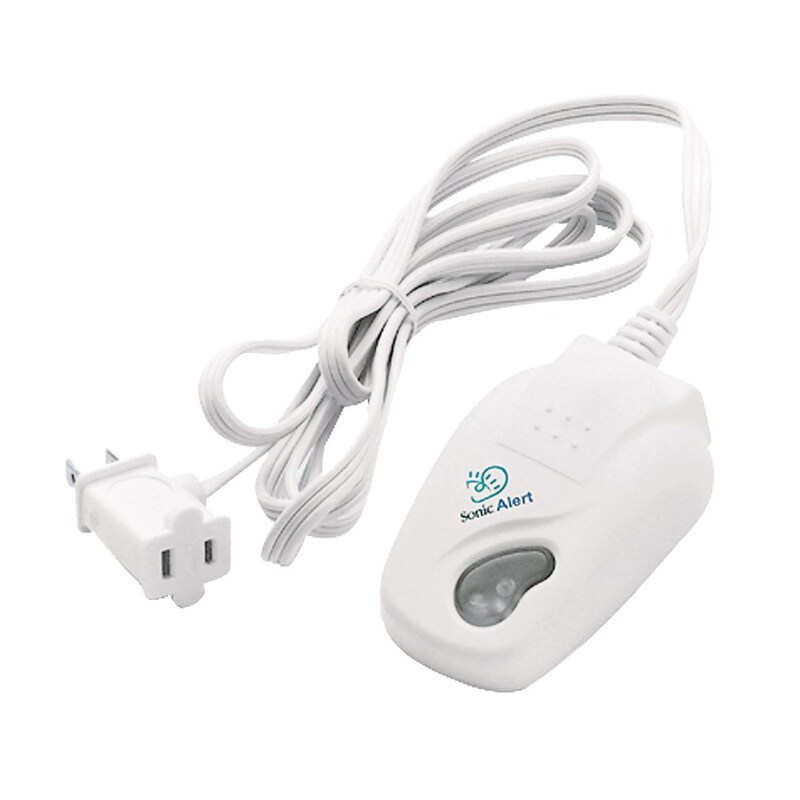 The Sonic Alert Sonic Link Deluxe Remote Receiver signaling lamp can be used for normal room lighting by using the lamp on/off switch. There is also an indicator light to remind you to turn on the attached lamp. 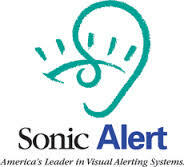 The alerting unit receives signal from any Sonic Alert signalers and then alerts you by flashing the lamp. 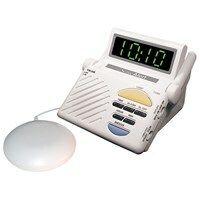 Sonic Alert Sonic Link Deluxe Remote Receiver Product Details: Warranty: 5 Years. U.L. Listed. Product dimensions (imperial): 1.25 inch H x 4 inch L x 2.5 inch W Product dimensions (metric): 31.75 mm H x 101.60 mm L x 63.50 mm W Package dimensions (imperial): 2.25 inch H x 6 inch L x 5.25 inch W Package dimensions (metric): 57.15 mm H x 152.40 mm L x 133.35 mm W.